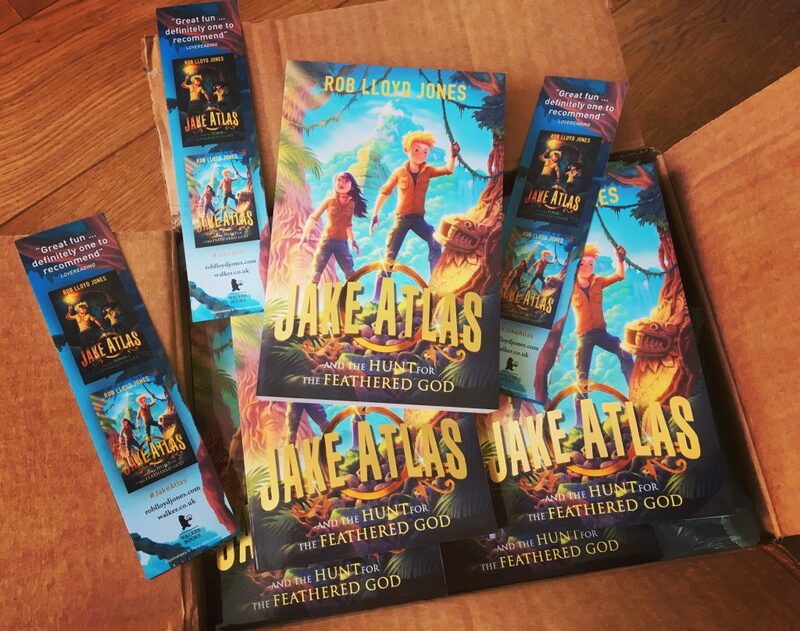 Jake Atlas 2 came out in March – Jake Atlas and the Hunt for the Feathered God. I’m so happy with it; it’s exactly the story I wanted to tell when I first thought up the characters. Hope you enjoy it too. Here’s the cover, along with the cool bookmarks Walker Books made for me to hand out at events. I’ve been touring the country and beyond (more on this in the following update…) talking about the story and its inspiration. These books have been such fun to write, it really doesn’t feel like work at all.